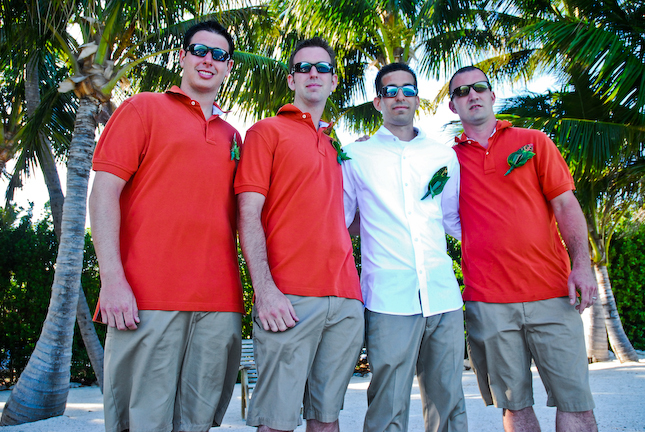 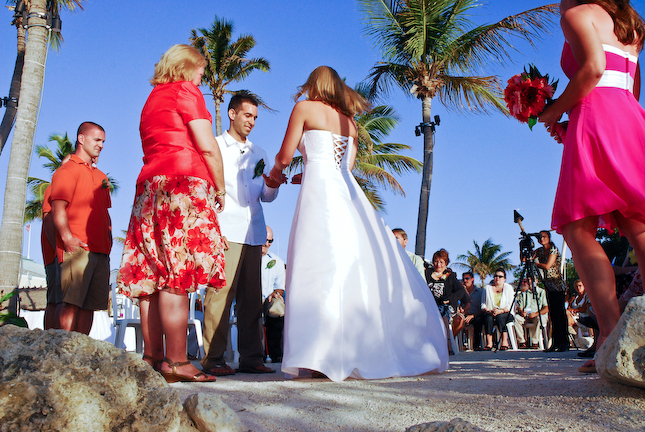 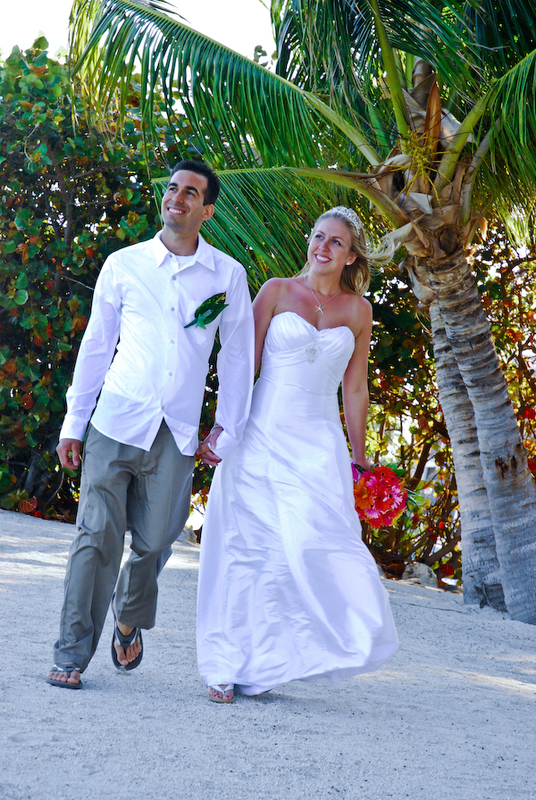 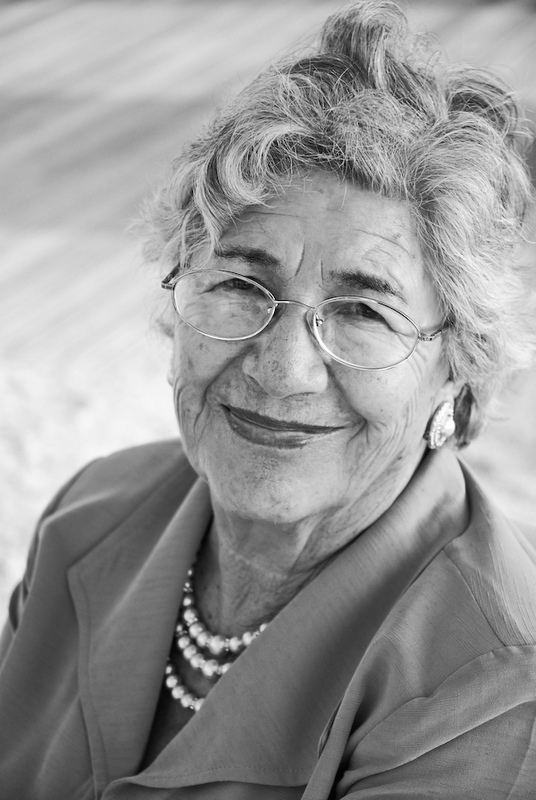 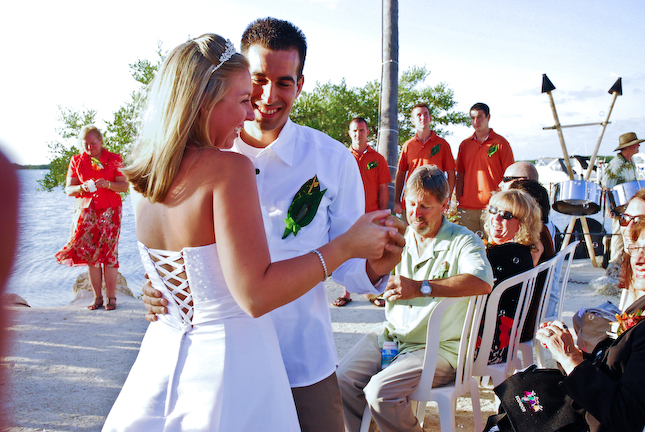 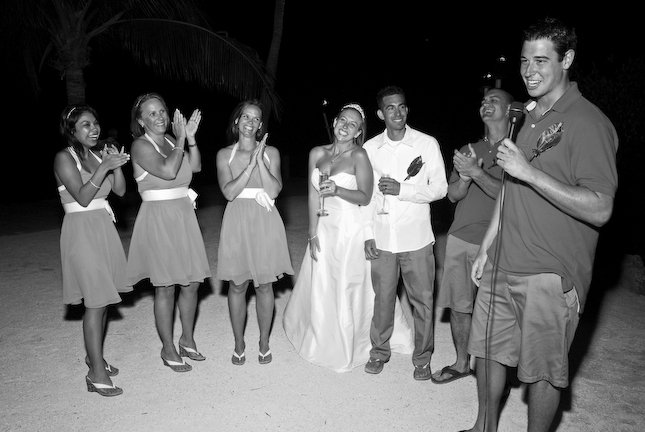 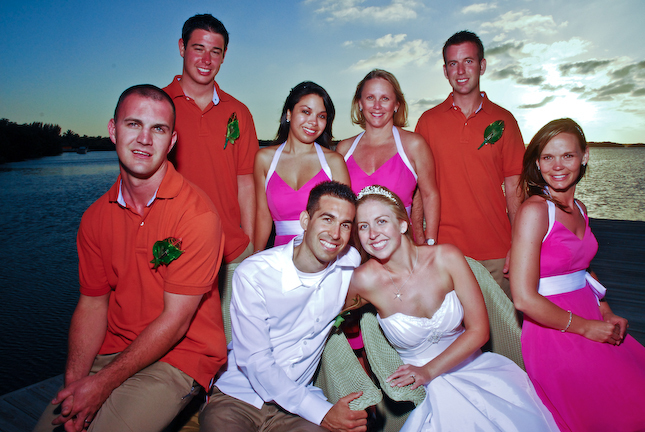 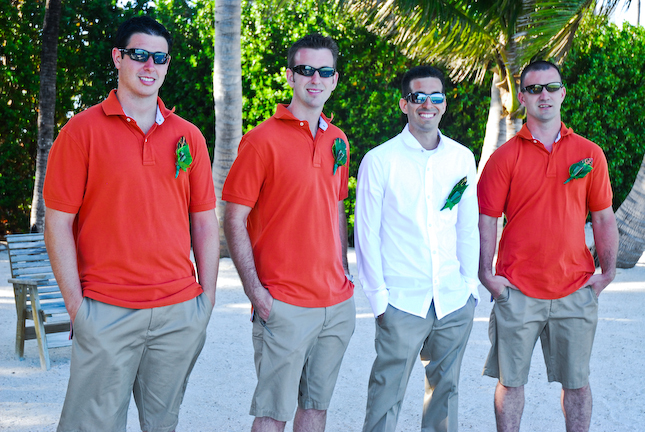 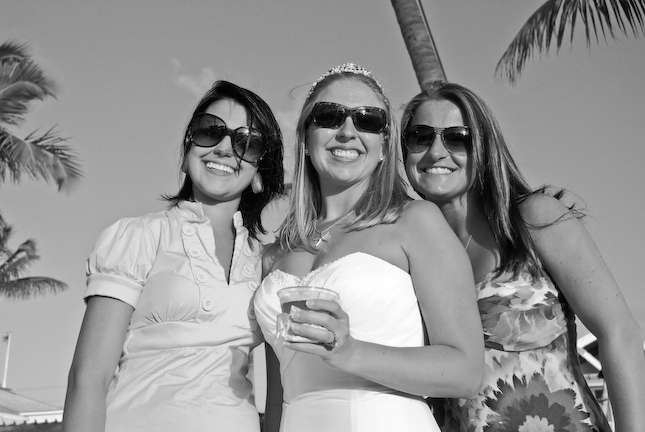 Islamorada Wedding Photographers-Frank Panaro Photography-Destination Wedding Photography for Islamorada, Florida. 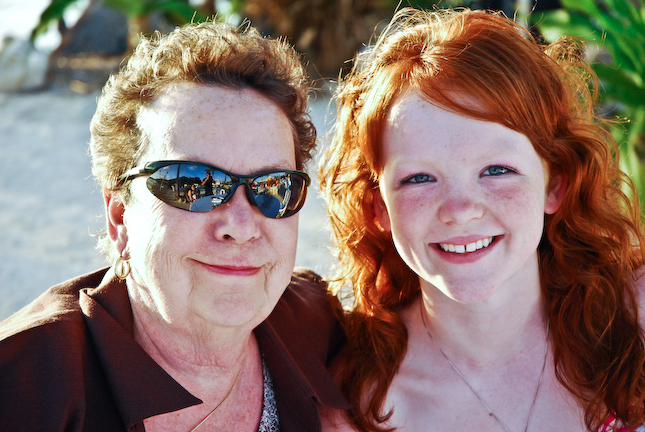 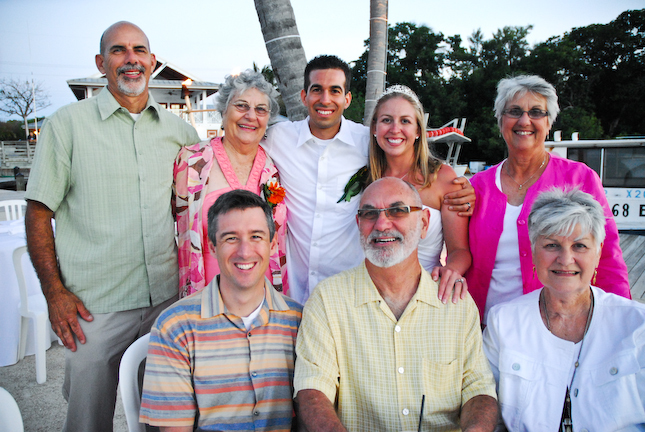 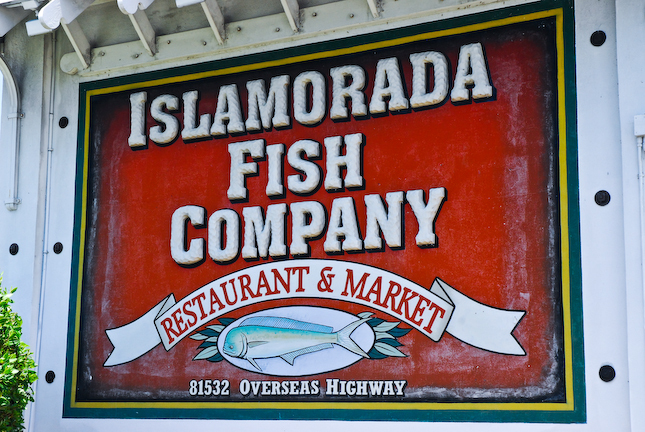 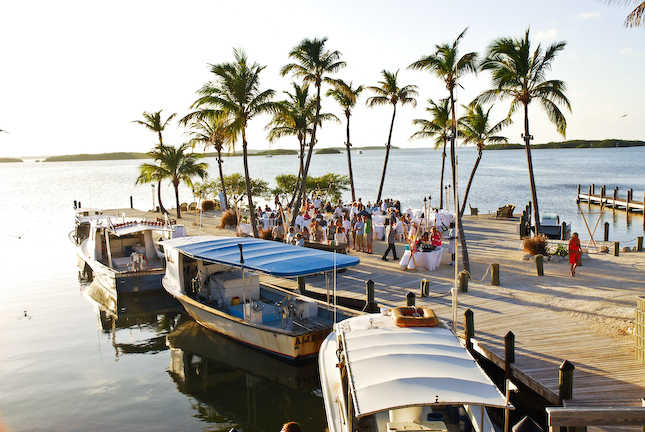 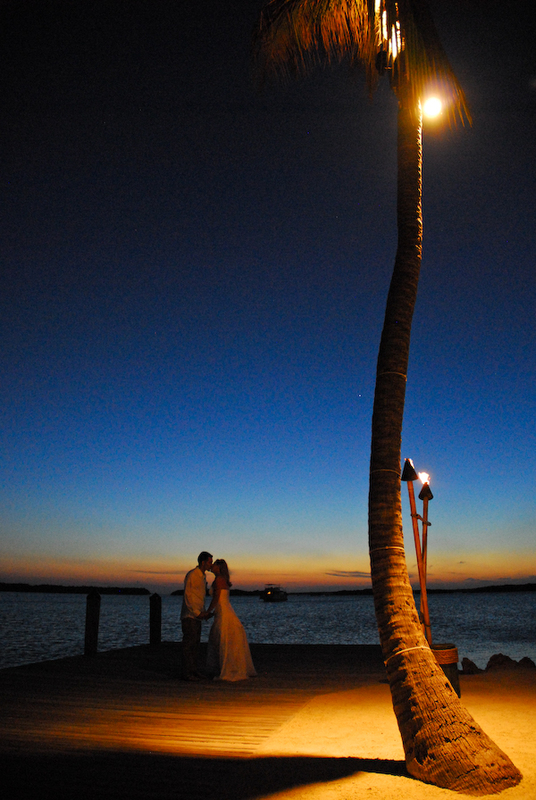 Diane and Chris’s Destination Wedding at The Islamorada Fish Company in Islamorada, Florida. 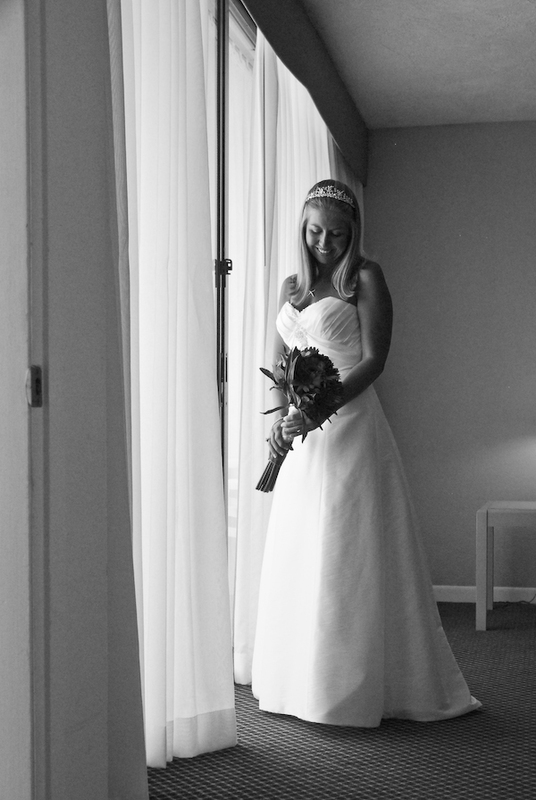 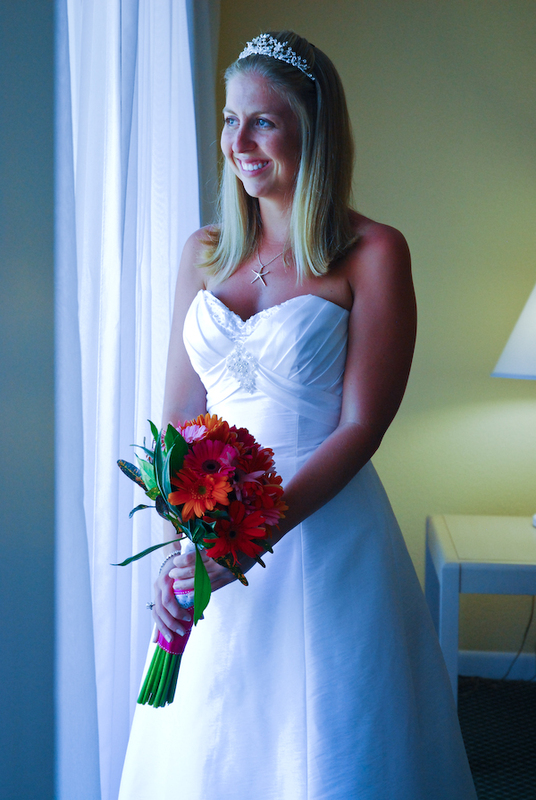 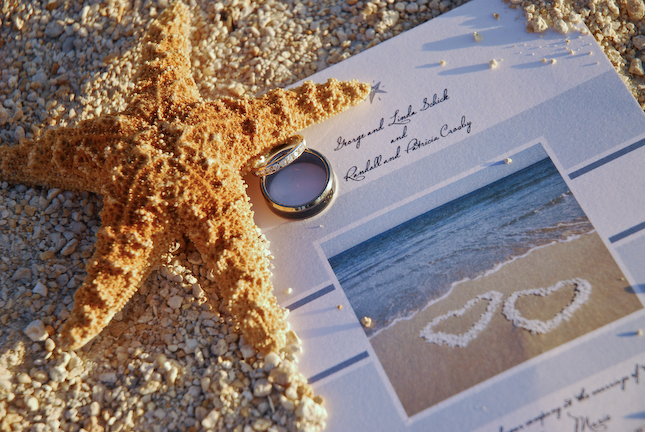 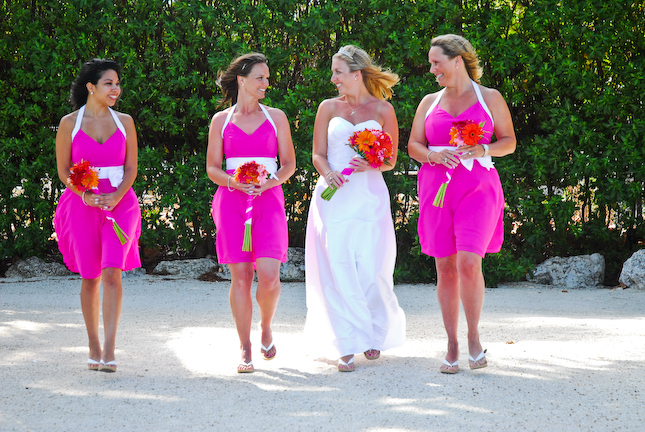 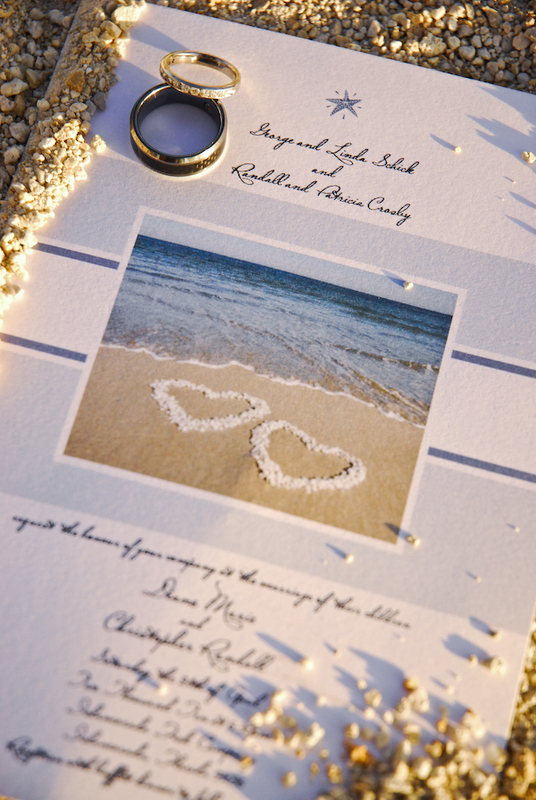 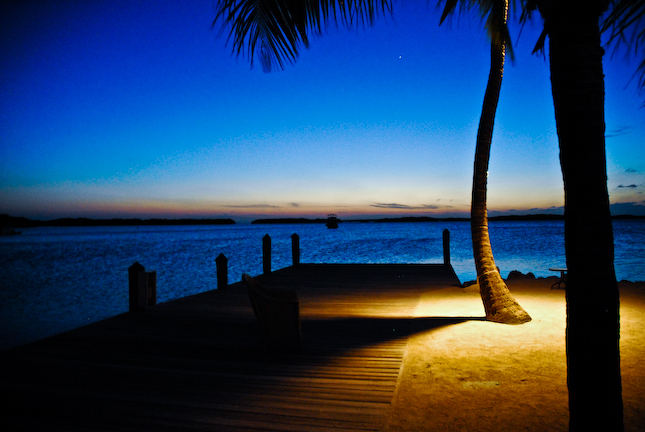 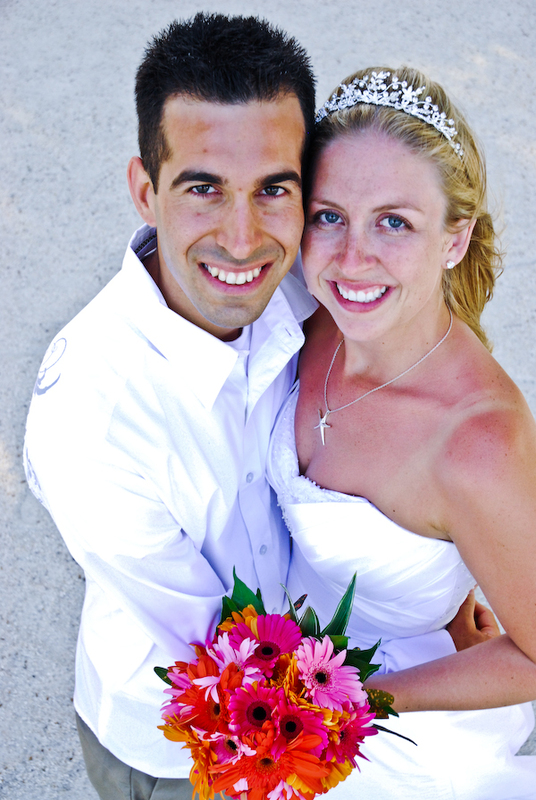 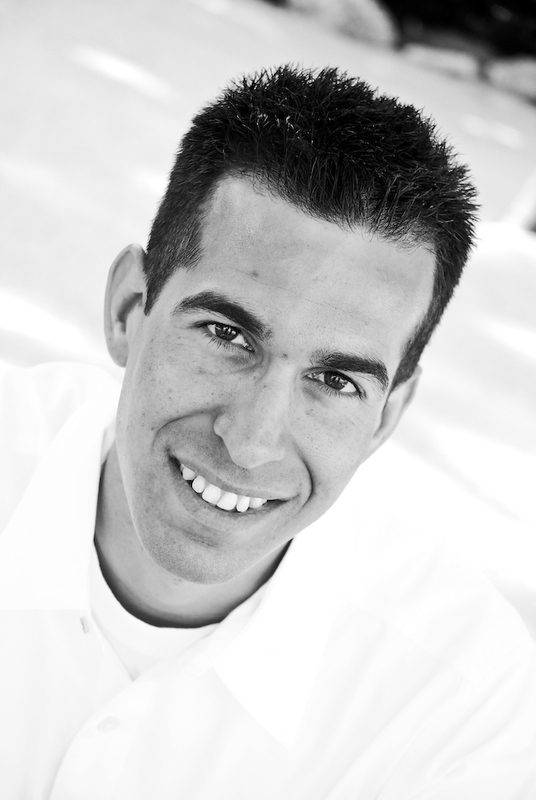 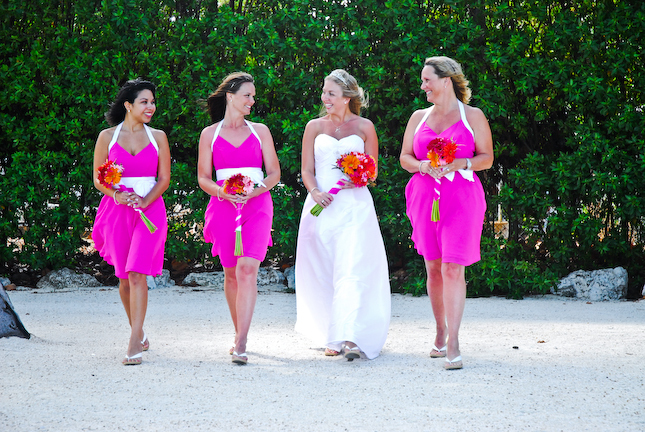 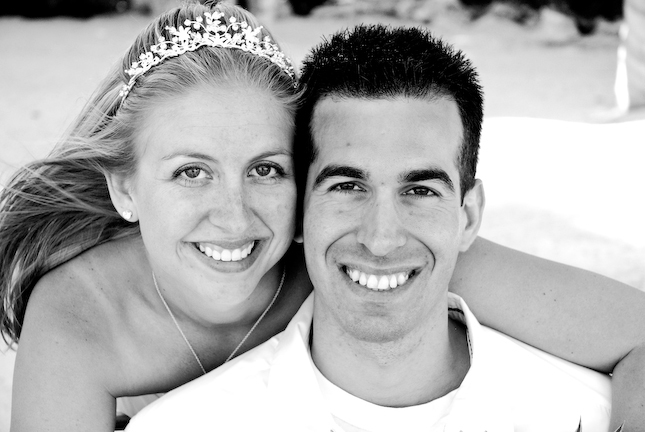 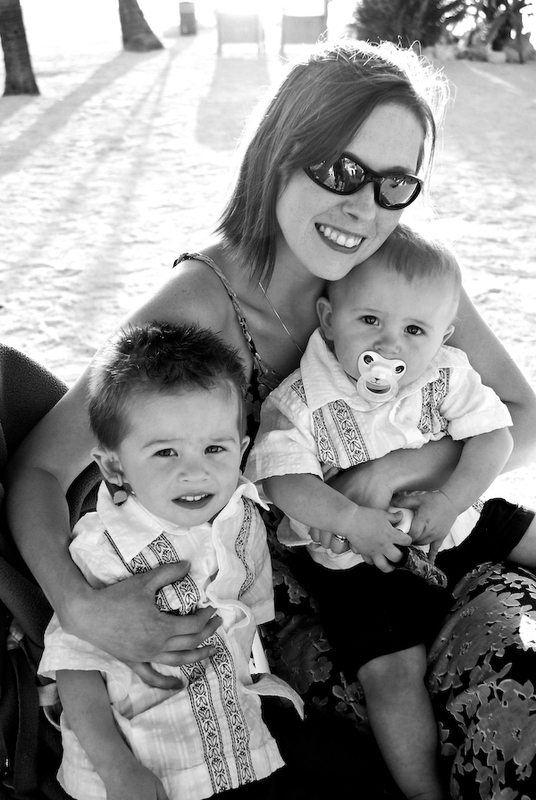 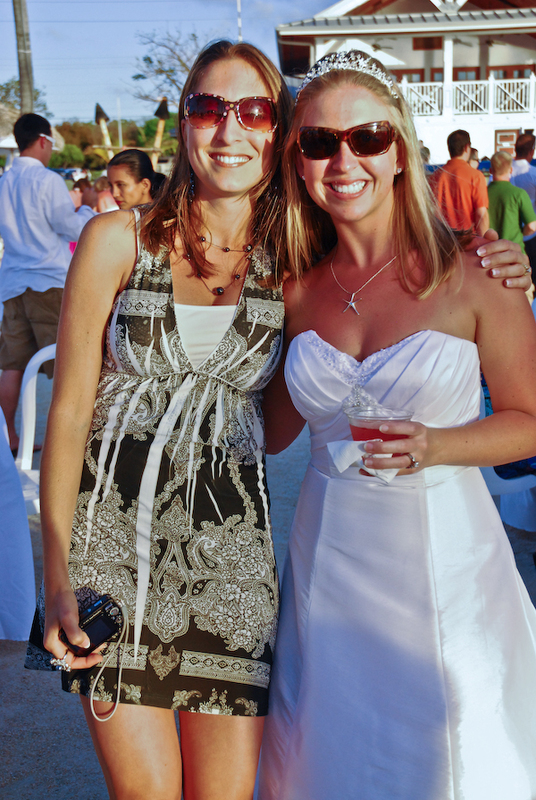 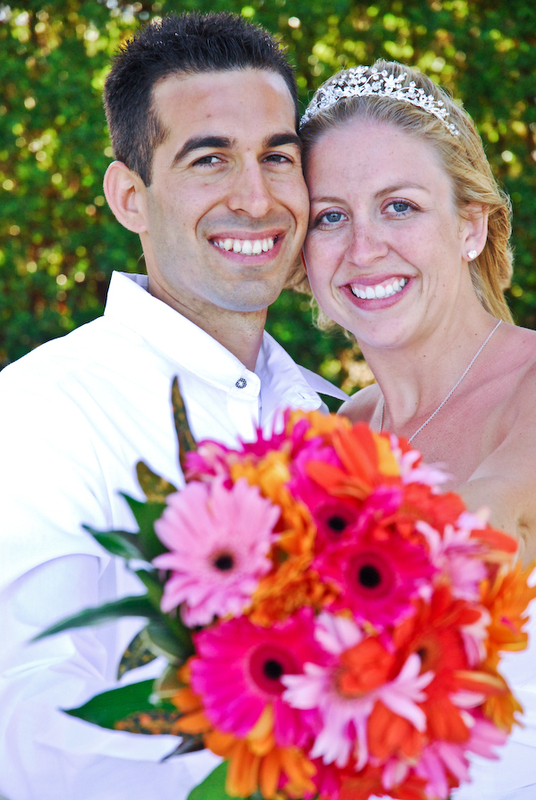 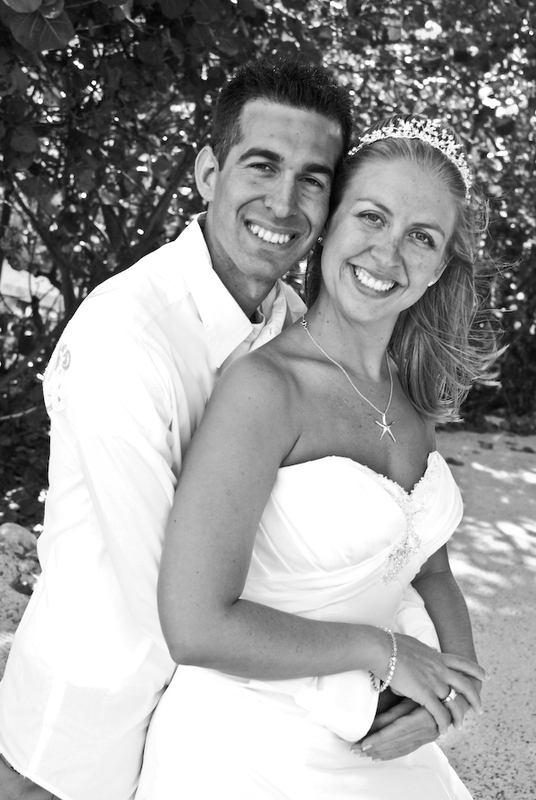 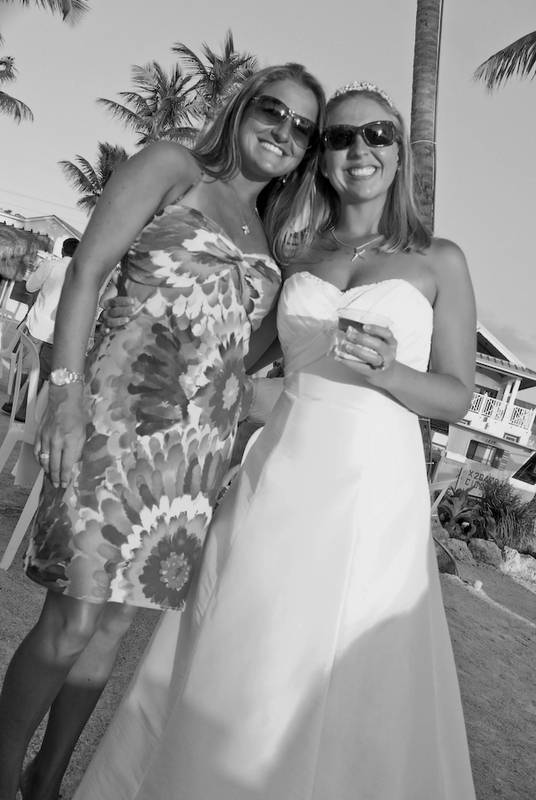 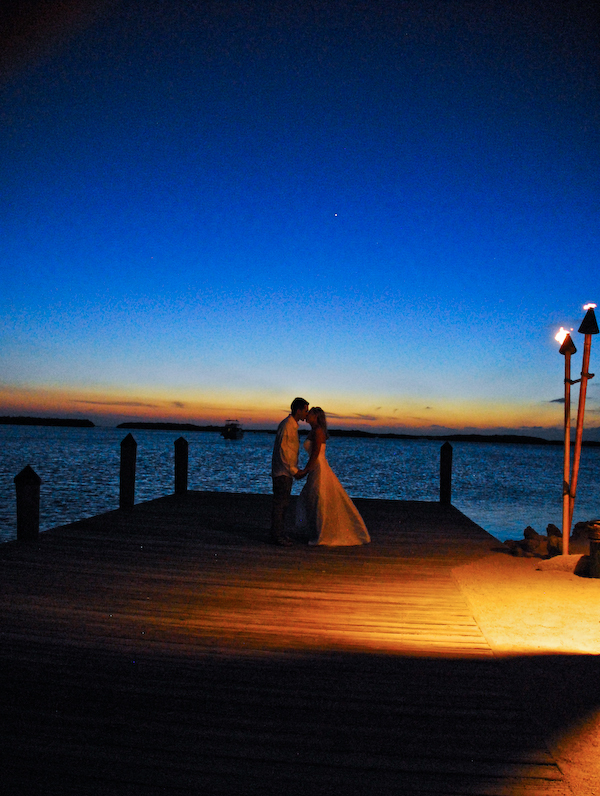 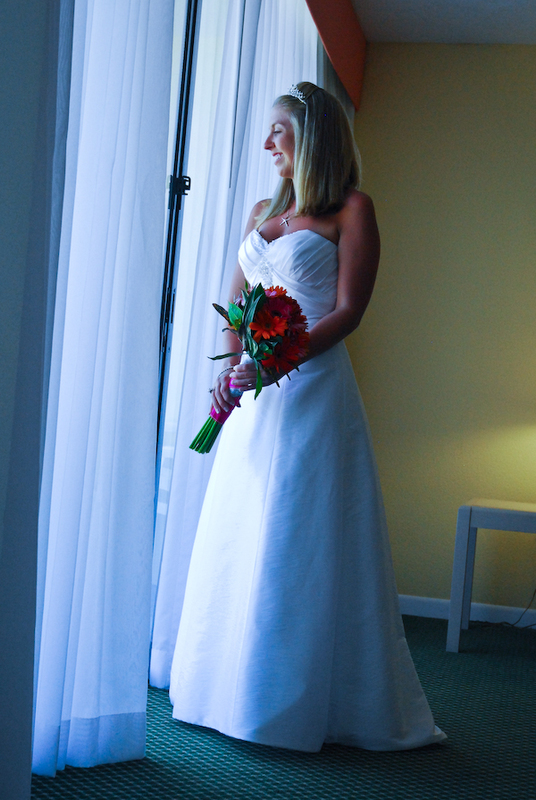 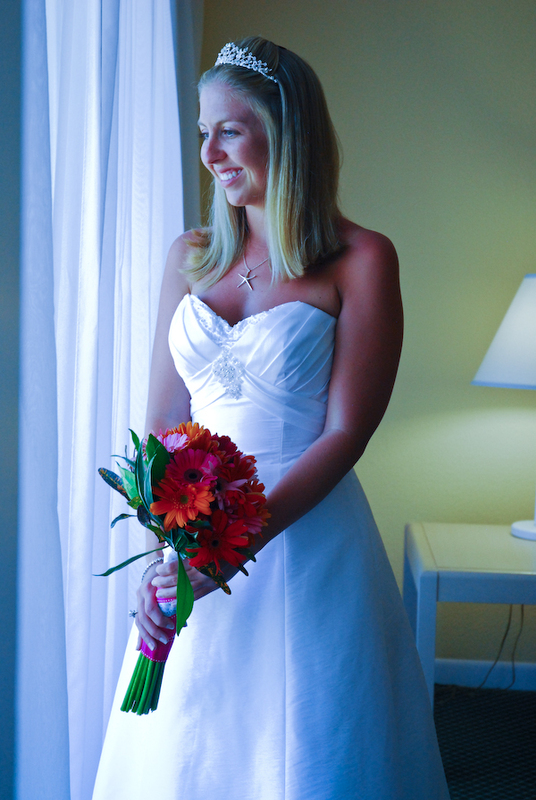 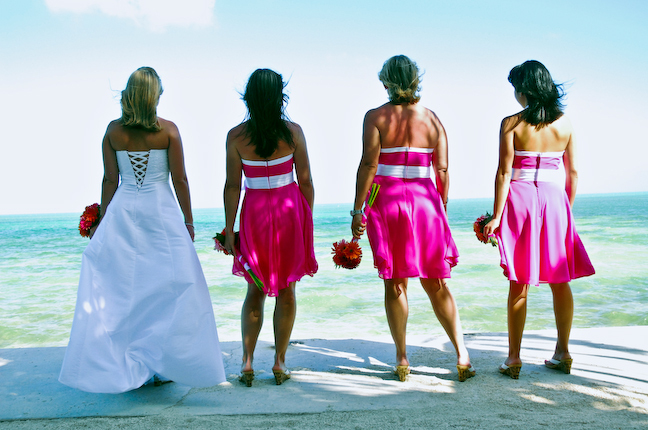 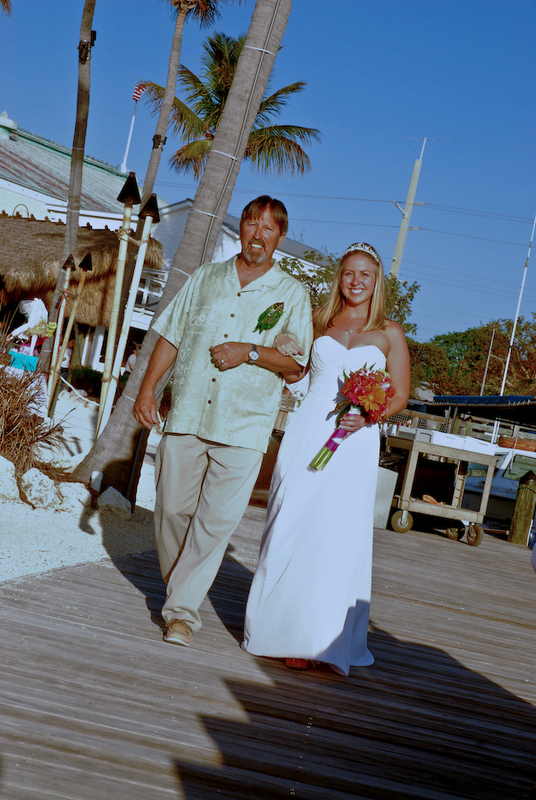 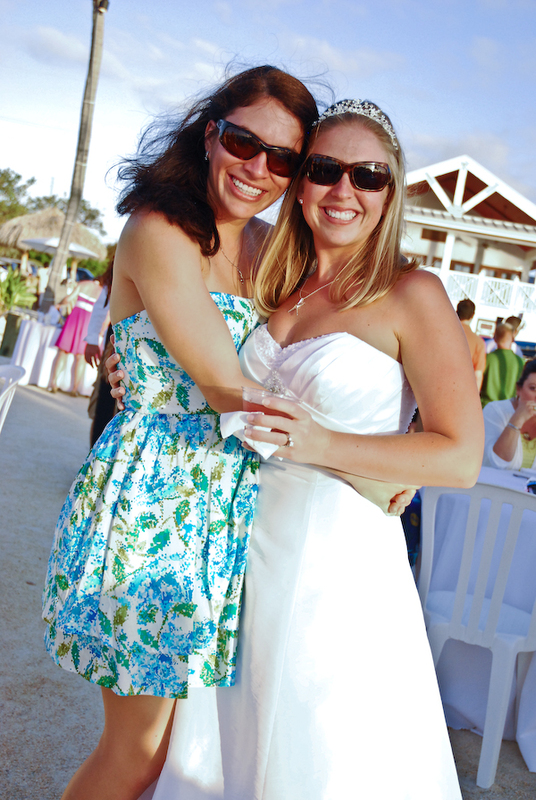 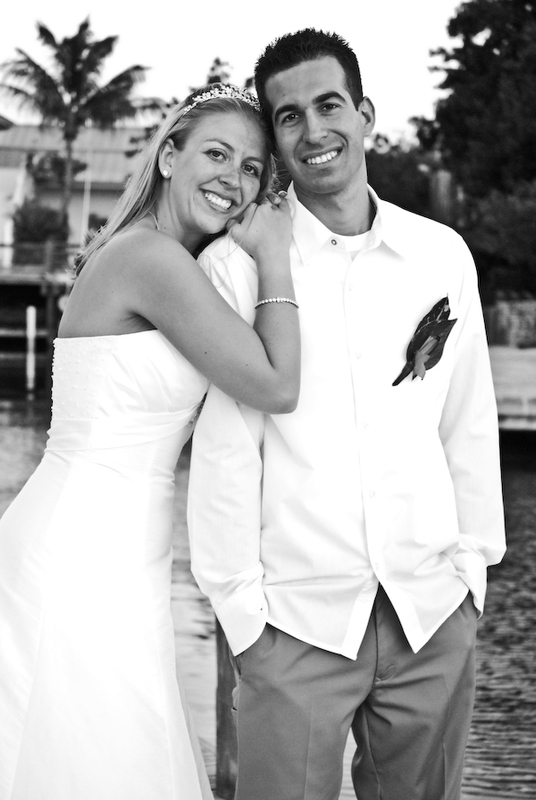 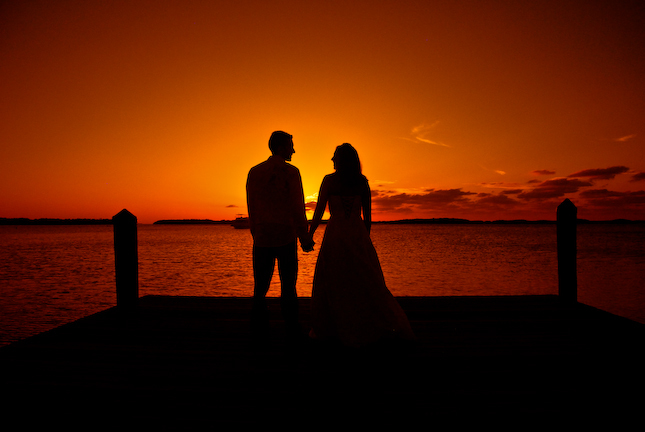 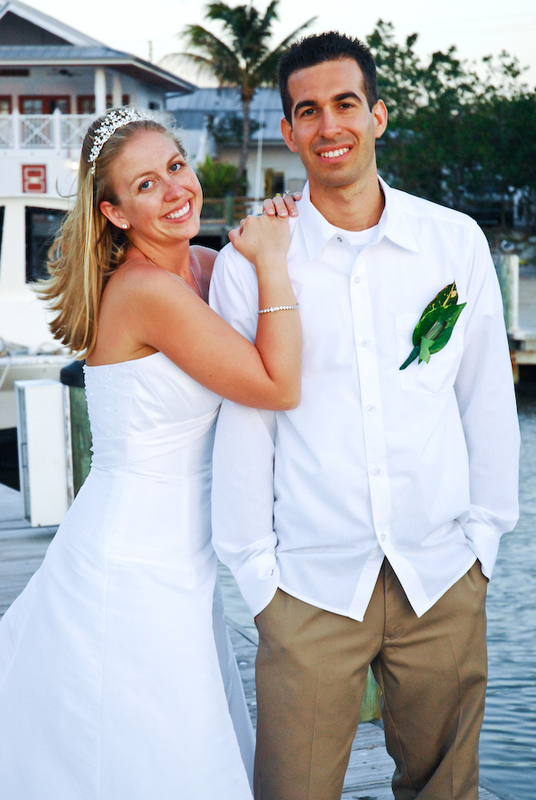 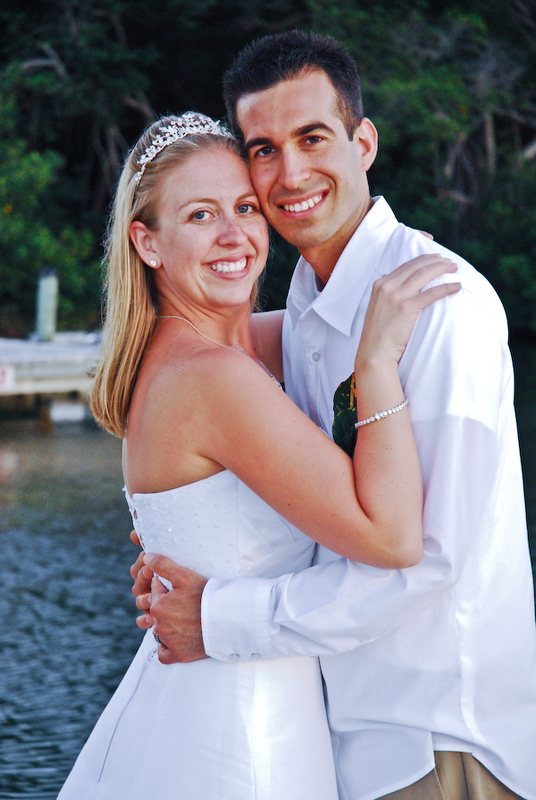 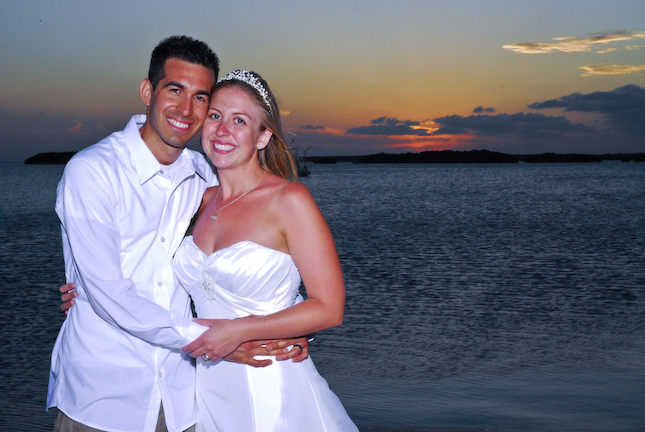 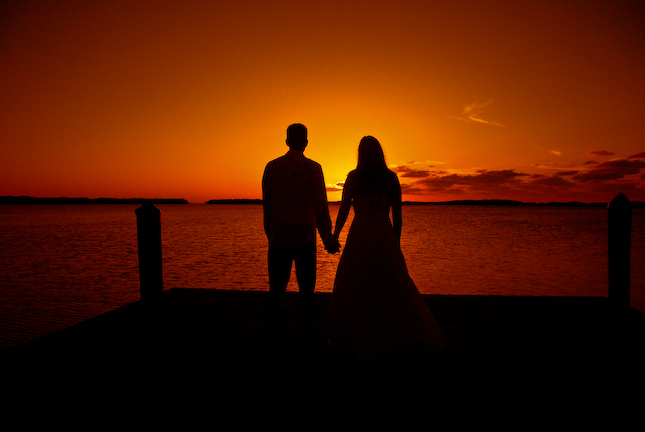 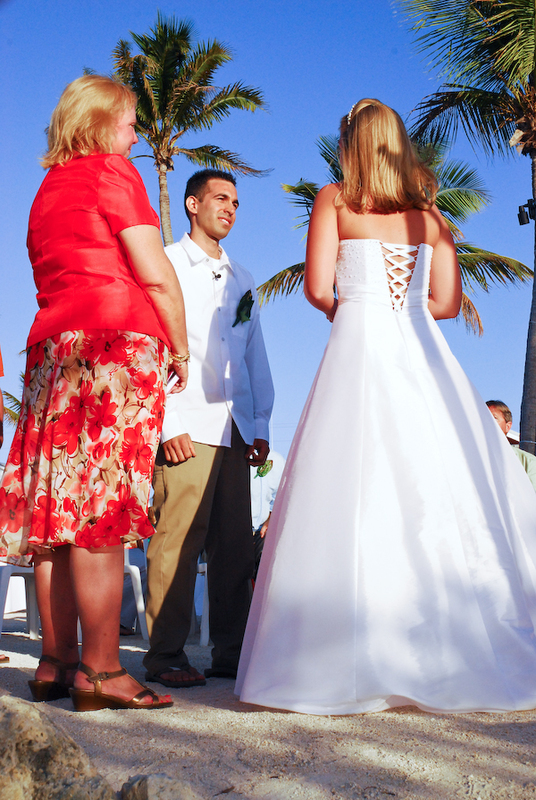 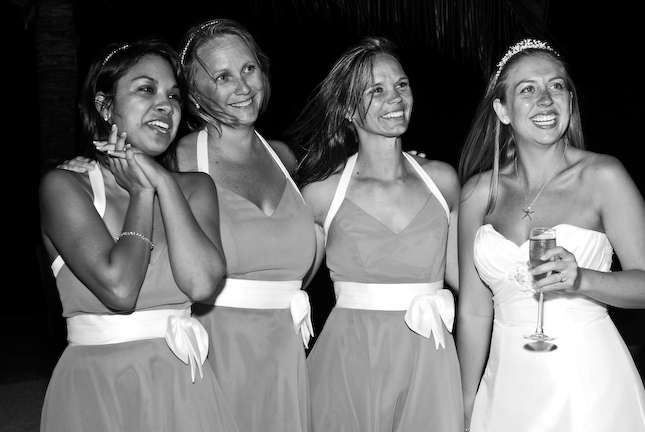 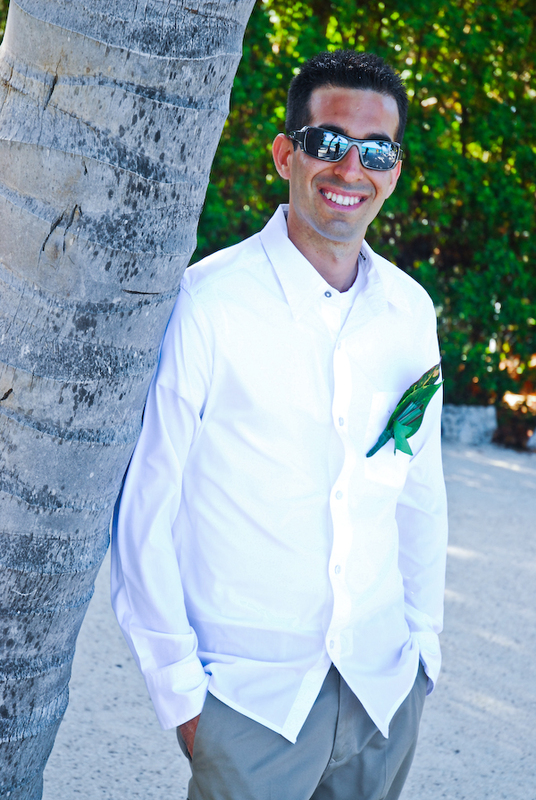 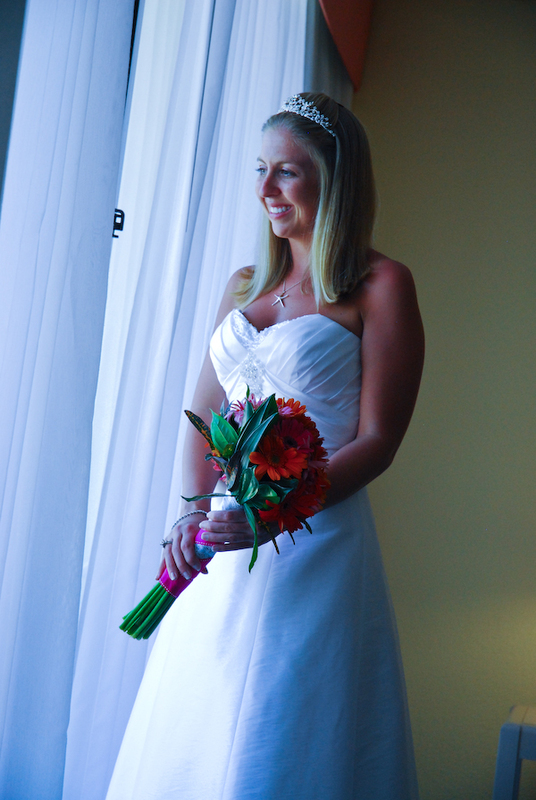 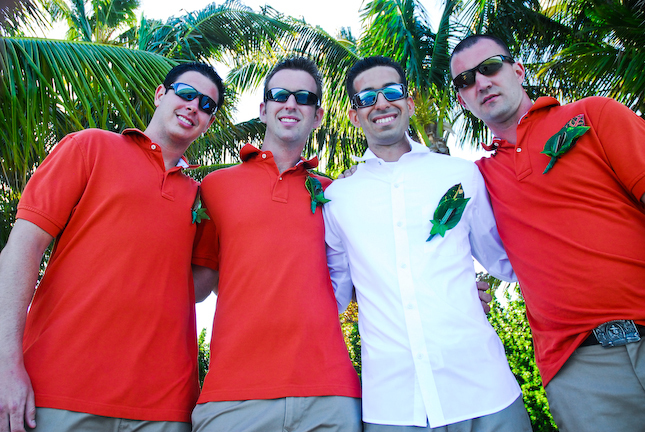 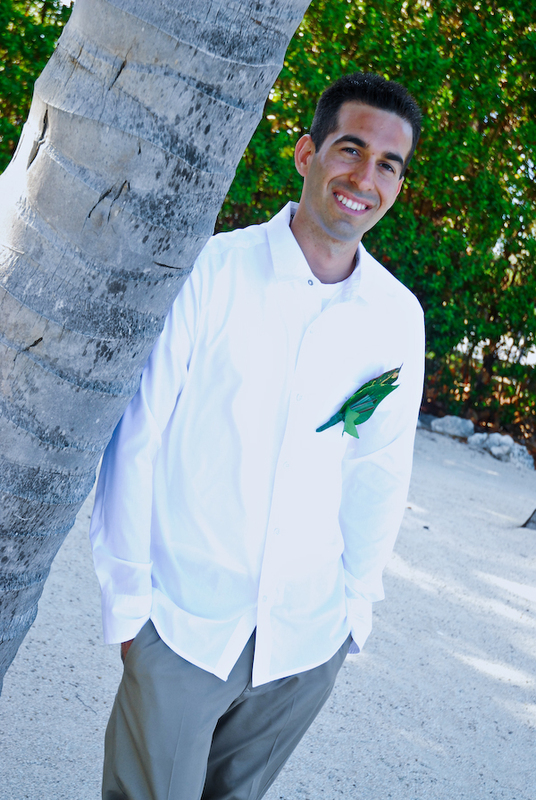 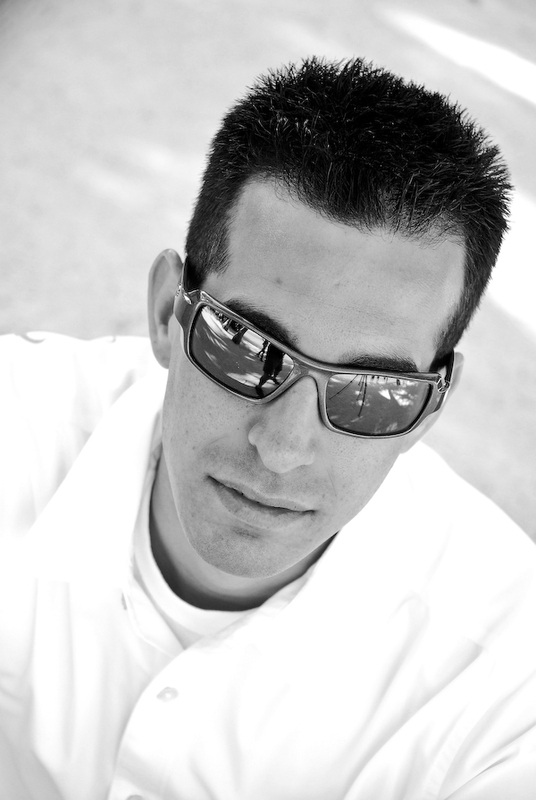 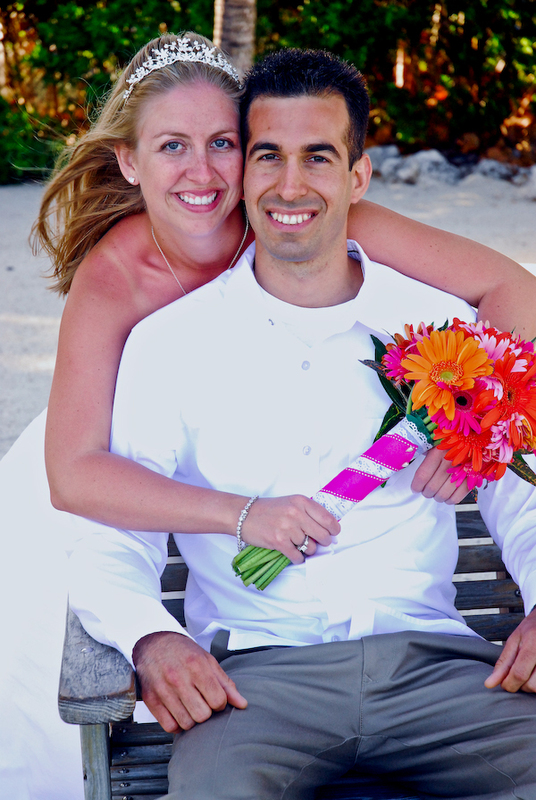 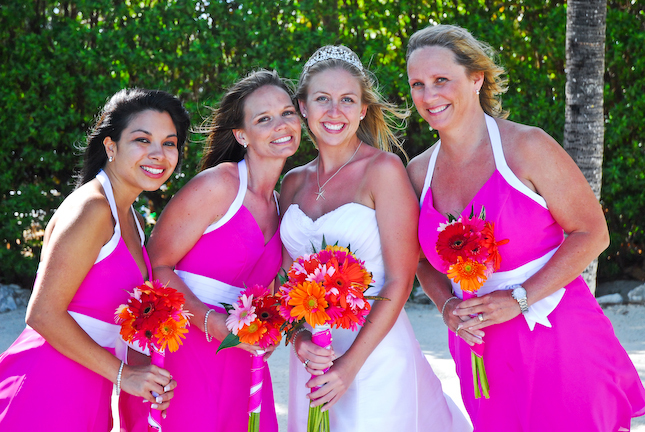 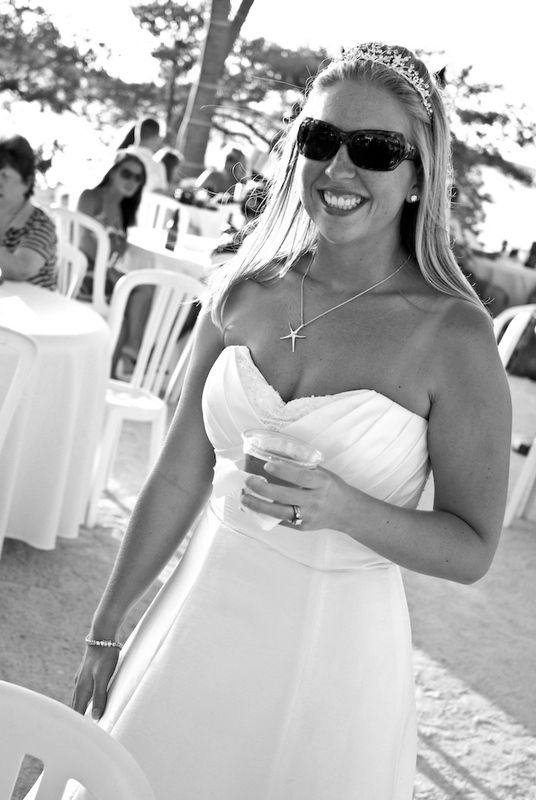 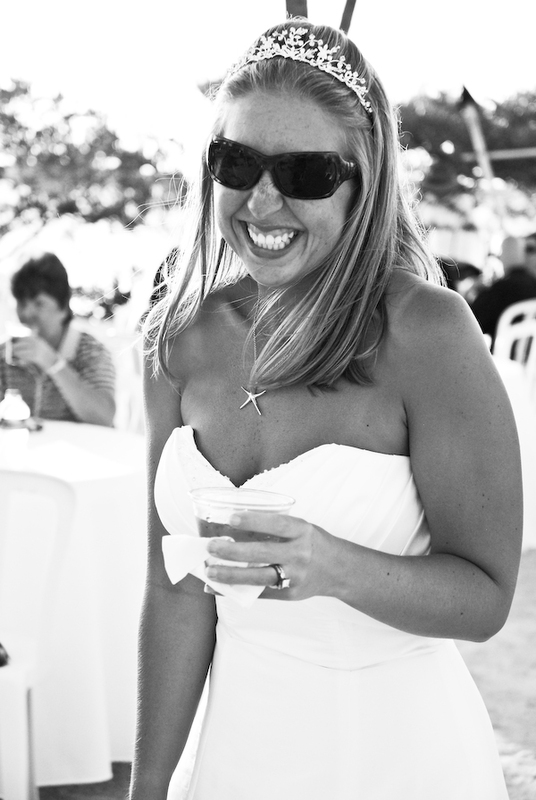 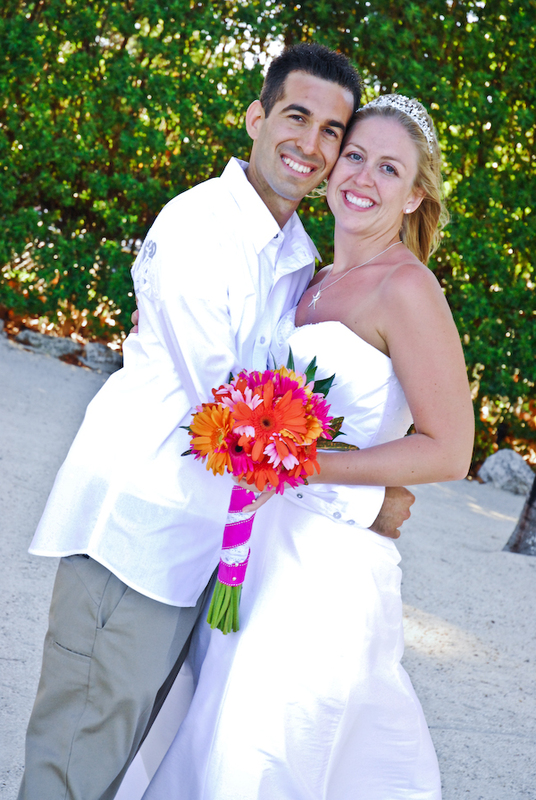 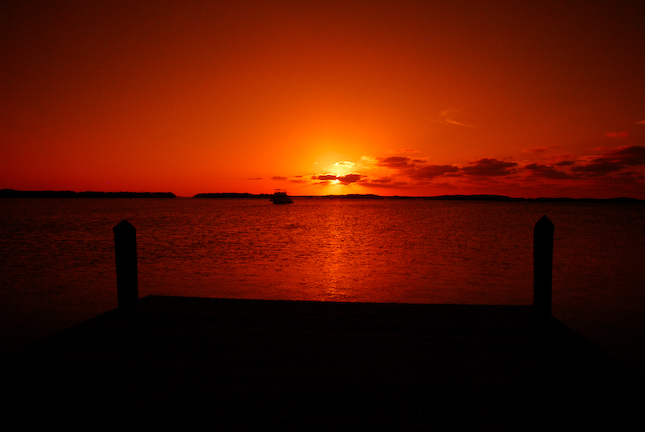 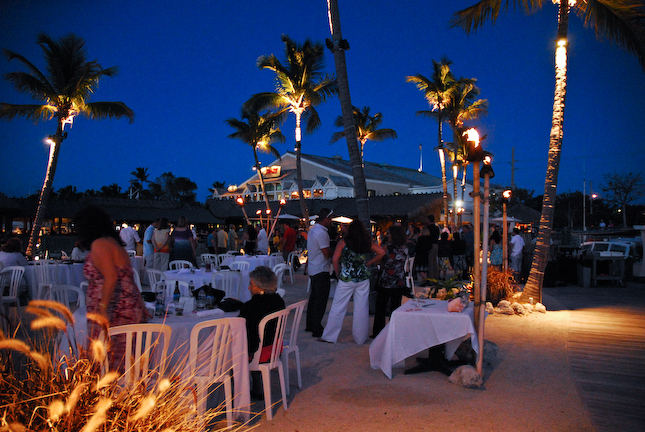 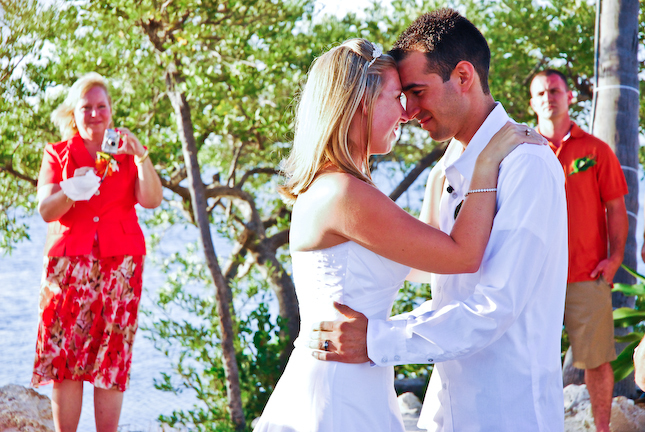 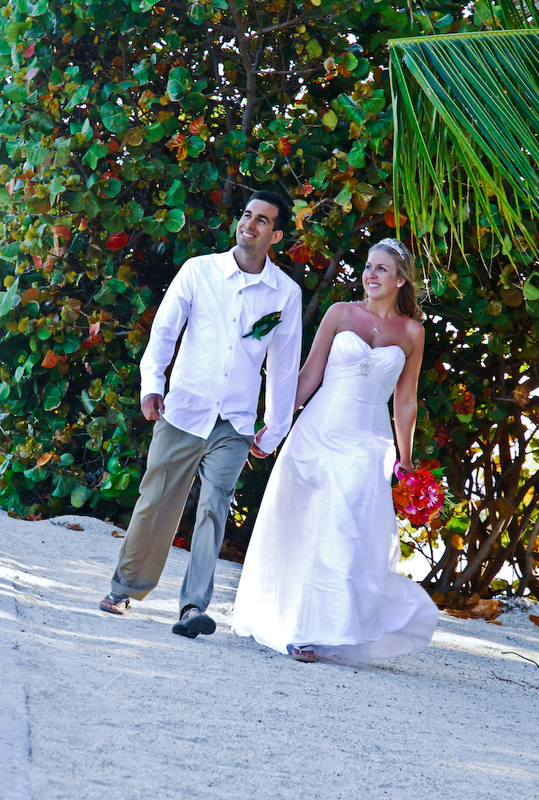 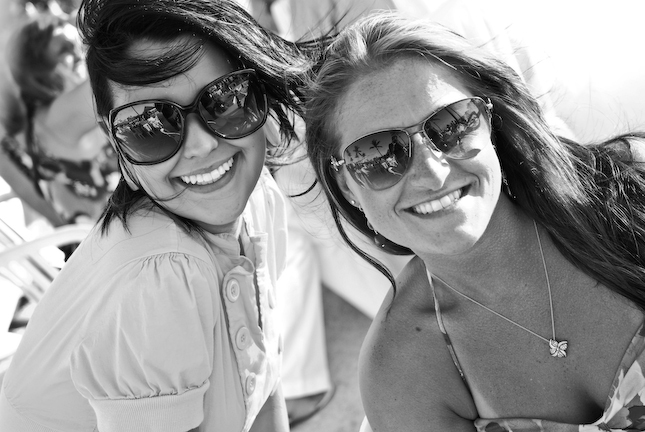 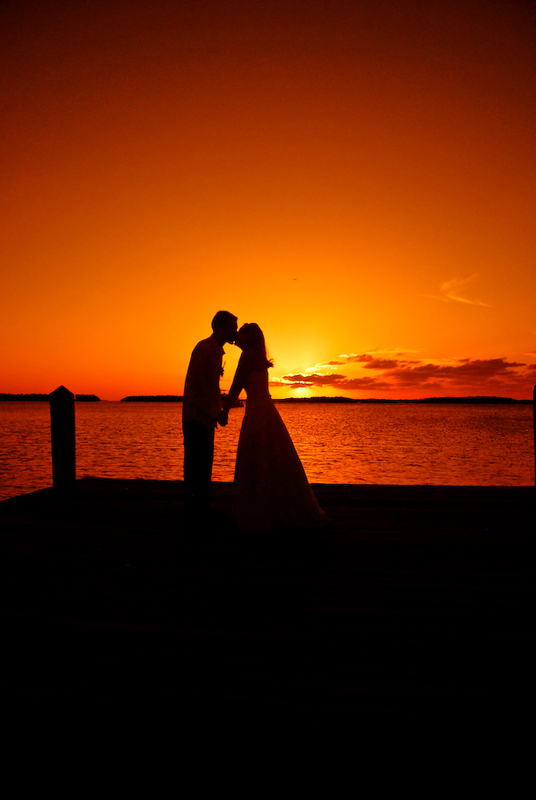 Islamorada Wedding Photographers.